In the interval act on Eurovision Song Contest the Norwegian group Madcon played their Glow while all the audience and spectators around Europe dance to the song. Great flashmob! 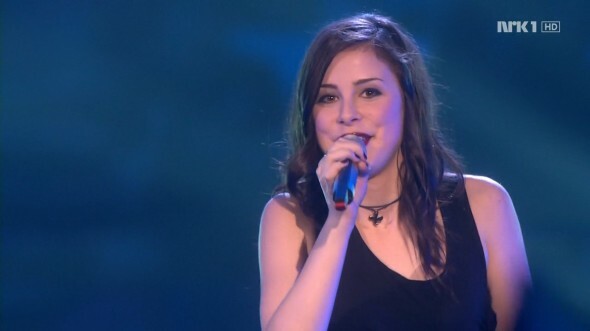 The lovely Lena Meyer-Landrut from Germany won the Eurovision Song Contest with “Satellite”. Germany got 246 point while Turkey got second place with 170 points. I really like the German tune withe chamring girl. Congratulations!